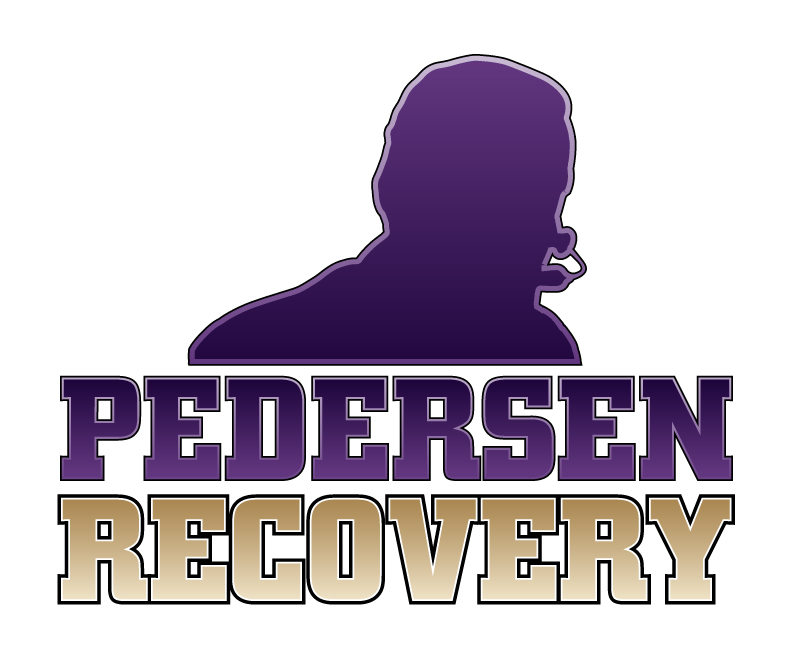 It's a brand new month, and time for a brand new Recovery Podcast here at Pedersen Recovery Inc. This interview is one I've been excited to post for quite some time. At 6'5" and 285 lbs, former NFL and CFL offensive tackle Xavier Fulton certainly looks the part of a rough-and-tumble pro football player. But his life journey has had more than its share of ups and downs, with football stops in Tampa Bay, Indianapolis, San Francisco, Washington, Edmonton, Saskatchewan, Hamilton and Montreal. His longest stint was with the Saskatchewan Roughriders (2012-2016), but it was there where he hit his own personal rock bottom and began taking the steps to turn his life around. Those around him didn't know what "X" was going through at the time, but it turns out to be a familiar story for anyone who's battled the demons of Alcoholism and Mental Illness. The Chicago, IL product went public with his personal story in 2016, and is happy to share it with our podcast listeners. Heart-breaking at times, Xavier's story is one of triumph and inspiration and I'm thrilled to be able to share it with you. Thanks again to our Recovery sponsors Fine Foods, Milk 2 Go Sport and C.J. Evans Home Designs for their continued support of all our Recovery efforts including one-on-one coaching, public speaking, interventions, sober events and this podcast.